SAGE Metro Detroit was established in 2015. Its roots grew from the LGBT Older Adult Coalition, which was founded in 2010 and transformed into the SAGE Metro Detroit affiliate upon creation. 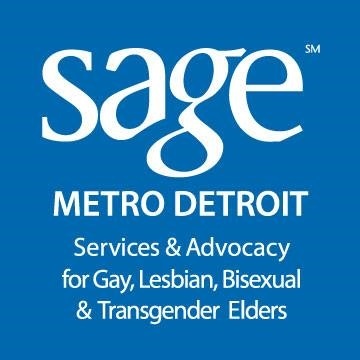 The mission of SAGE Metro Detroit is to build awareness and promote change so that LGBT older adults may age with dignity and authenticity. 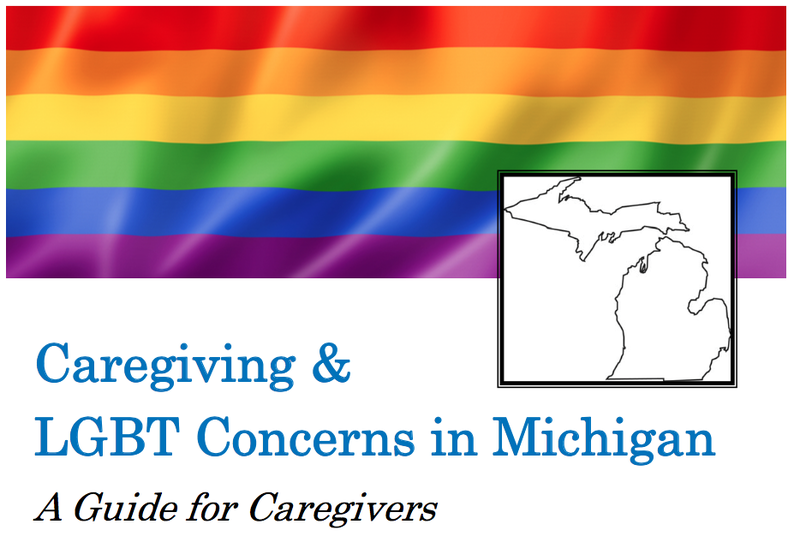 Informing and influencing the Michigan landscape on LGBT aging through community-based, local and state advocacy efforts. For more information about SAGE Metro Detroit, call 734-681-0854 or contact info@SAGEMetroDetroit.org.